coupons Archives - Pretty Sweet! 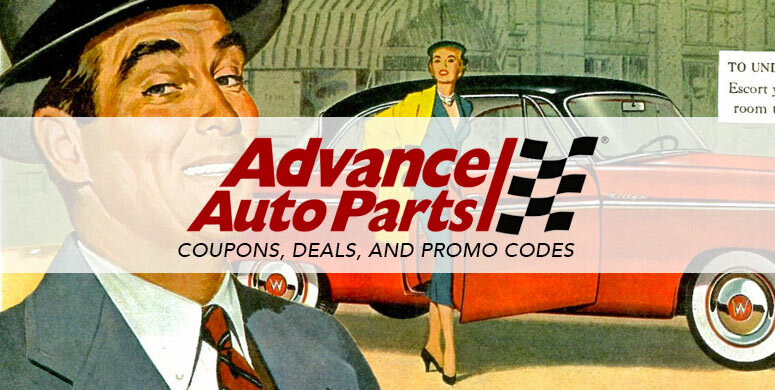 Advance Auto Parts Deals: Offering top quality parts, discount prices, and professional customer service, Advance Auto Parts is now the largest supplier of automotive parts in America. This entry was posted in Deals and tagged advance auto parts, coupons on April 24, 2018 by kevin. 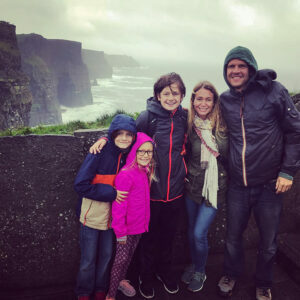 This entry was posted in Auto, Deals and tagged autozone, cars, coupons on April 13, 2018 by kevin. Reese Towpower Coupons | 20% Off Trailer Hitches, More! This entry was posted in Auto, Deals and tagged advance auto parts, autozone, coupons, reese on March 9, 2018 by kevin. 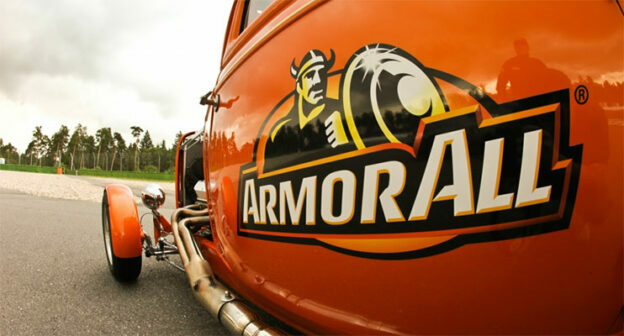 This entry was posted in Auto, Deals and tagged advance auto parts, armor all, coupons on March 8, 2018 by kevin. This entry was posted in Auto, Deals and tagged advance auto parts, coupons, delphi on March 5, 2018 by kevin.